This specific device has many features that are not included on other spy pants. It has a lot of space and comes with the charger and carrying case. It is one of the best for its price point on the market.Spy pens really are an innovative idea. Who would’ve thought of it? Who would think of an idea that using a writing utensil for a spy pen voice recorder would be absolutely ingenious? I wish I could find out who the very first person was that came up with this brilliant concept. It is discreet, in Sydney,Australia and they are available all over the place. There are also ones that are available to you from other countries that you would never be able to get in your home country. This is a great opportunity. Our covert voice recorders are not what You can expect to pay $7.99 on the clearance rack. to $399. 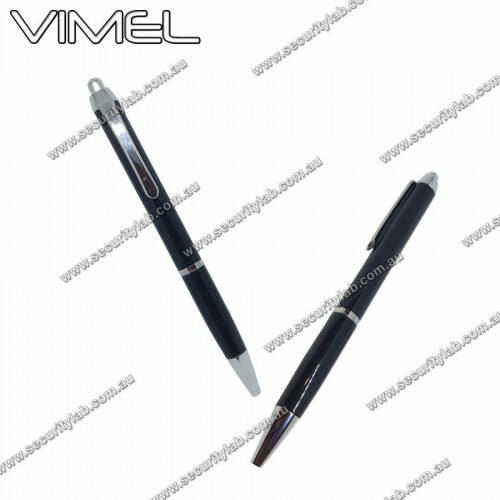 We prefer to sell top-of-the-line spy pen and voice activated recorders They are brilliant devices that help out so many people on a daily basis. What kind of people do you ask are you expecting to only hear about spies and exotic people from around the world? Most people are your average college student who needs to take notes and it is the easiest way for them to learn. They can simply slipped a listening device into their pocket and write a love note to their boyfriend or girlfriend and focus on class when they want to. It can sometimes allow the user to be learning the material the best way that they personally learn. This can be a friend or tutor reading to them, or they read it themselves when they are home and comfortable learning how they enjoy it the most. USB Cable for charging and PC connection.